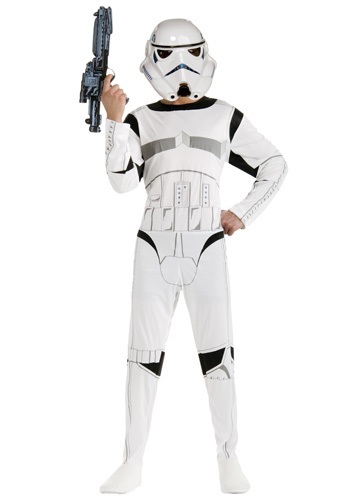 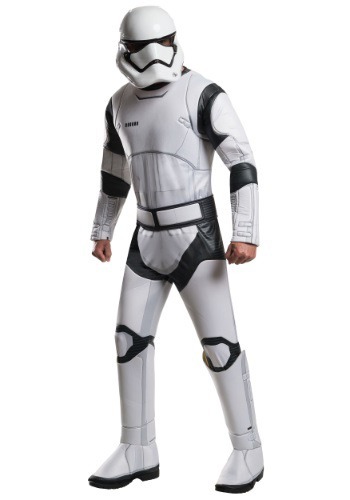 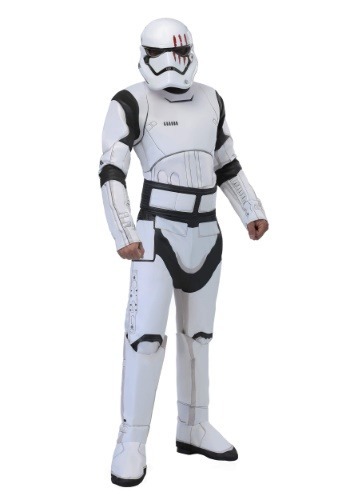 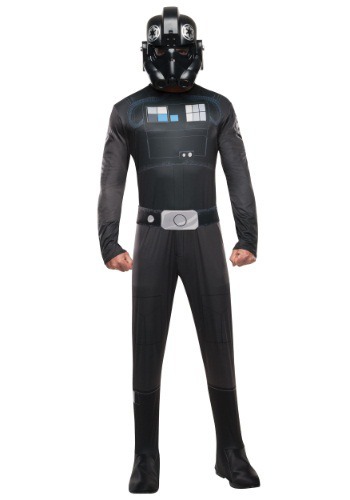 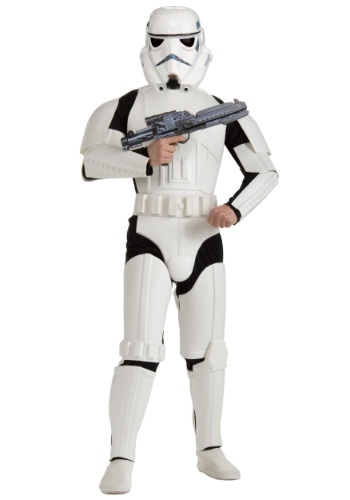 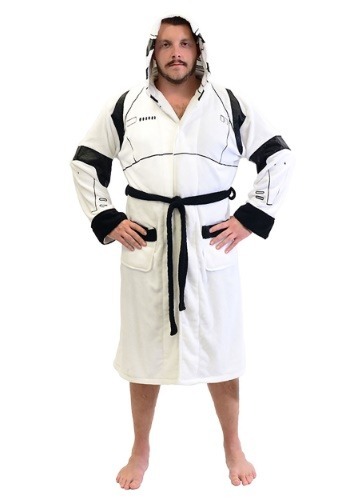 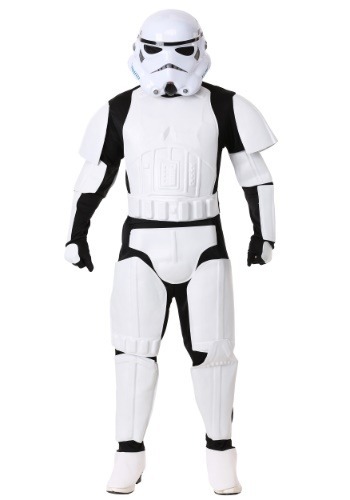 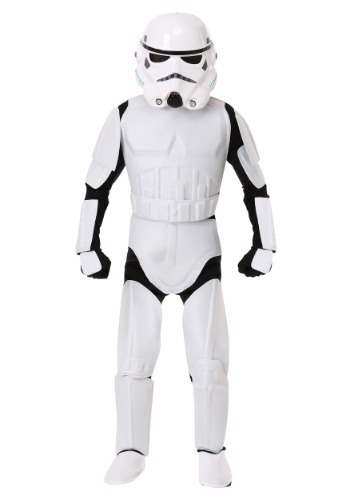 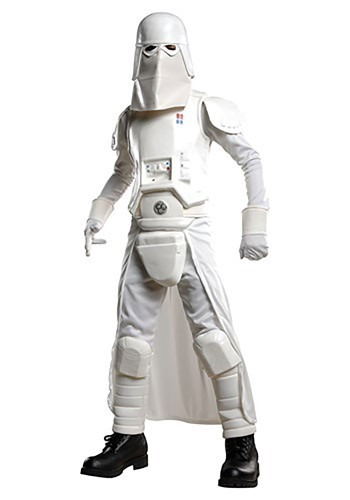 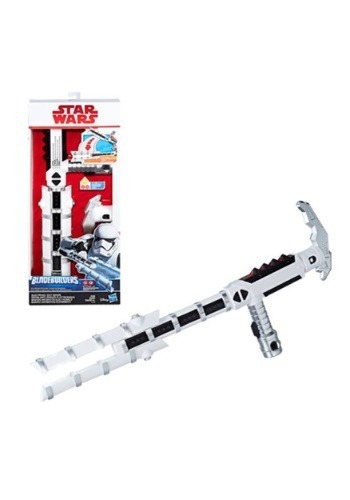 Stormtroopers are one of the baddest and most known characters out of Star Wars, so if you're looking for a costume that will truly impress and make you feel bad, then this would be the one to choose. 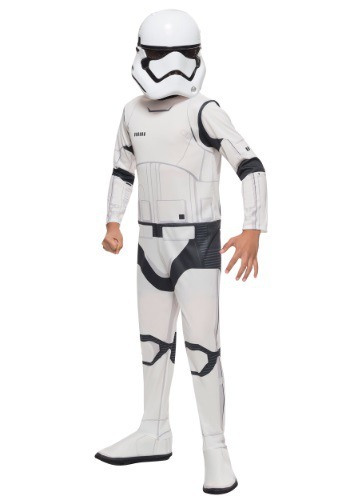 There are numerous styles and sizes to choose from, so everyone in the family is able to dress up as some of these most known characters and stomp around. 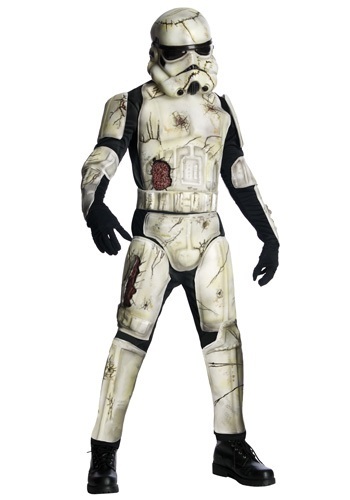 Who wouldn't want to grab their guns of the future, to wear something totally awesome and be able to show it off, too? 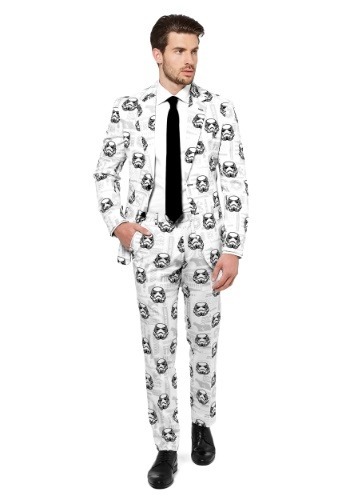 We know we would, and this is why we have many choices stocked right on our website for you to use. 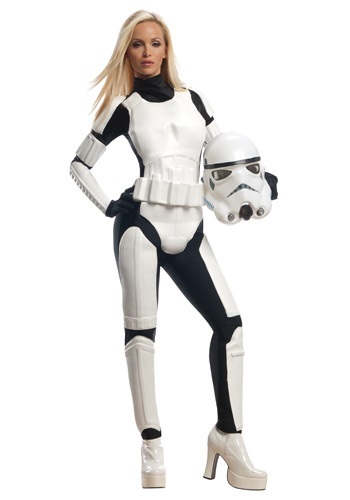 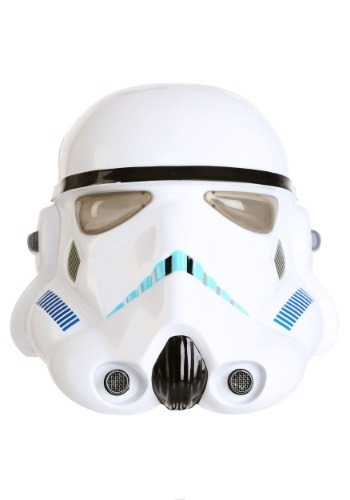 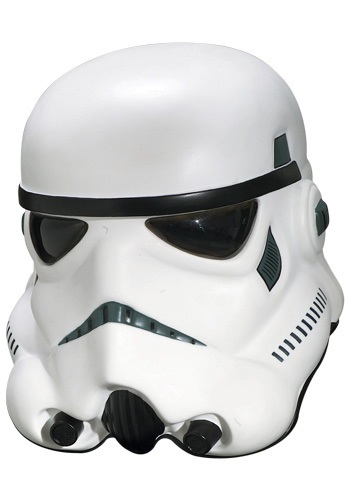 Be a stormtrooper this year, and check out all of the cool things you can do with the costume. 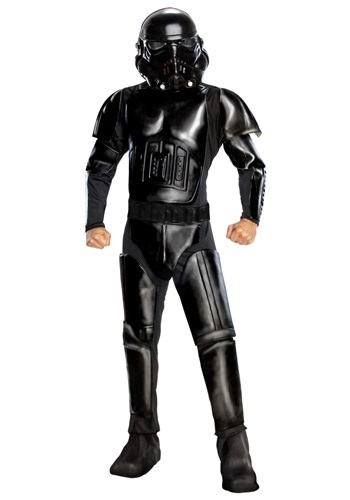 Who said that the dark side was a bad one? 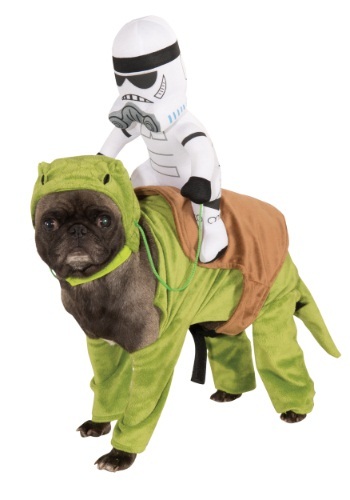 You will have so much fun being something that everyone knows.